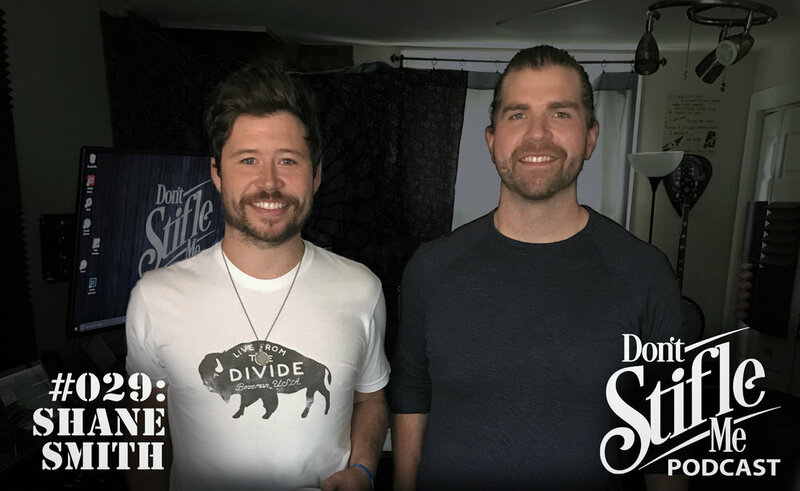 Shane Smith of Shane Smith & The Saints, out of Austin, Texas, sits down with Jacob while in Nashville for the Americana Music Festival. They discuss music, tennis, Christopher Columbus, and much more. Jacob plays along with Shane as he sings a song at the end of the episode. Enjoy!